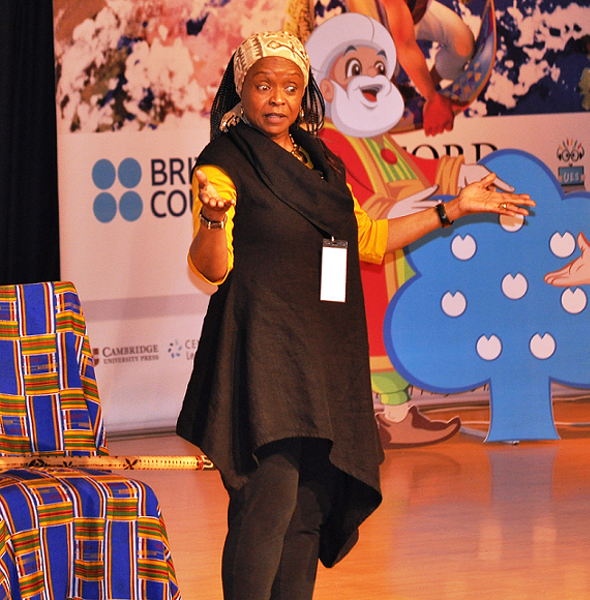 Bring the whole family to a morning of storytelling with internationally-renowned performer Diane Ferlatte (U.S.)! Nominated for a Grammy for Children’s Recording, storyteller Diane Ferlatte is a multi-award winning performer, who has captivated audiences in over 20 countries across six continents. While many of her stories & songs have African and African American roots, she loves to tell any story that holds truths touching upon our common humanity. Using a rhythm stick, incorporating American Sign Language, interacting with the audience in song as well as story, Diane’s audiences don’t want her to leave!